Idaho ranks #33 nationwide for the highest percentage of adults with either an Associate’s degree or college experience, so training and education will give you an edge with employers. 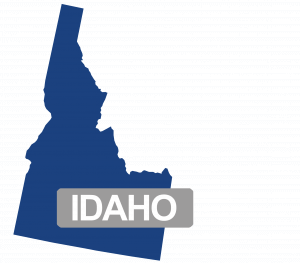 Idaho also boasts a fairly low unemployment rate of 2.7% as of September 2018, compared with the national unemployment rate that same month of 3.7%. Getting some job training like phlebotomy is essential to obtaining gainful employment. In the Boise, Idaho area, about 2.9% of total employment belongs to Healthcare Support roles like phlebotomists, according to the Bureau of Labor as of May 2017. Between Indeed.com, getphlebotomyjobs.com, and ihiremedtechs.com, there are currently 200 phlebotomy jobs that need to be filled in the state of Idaho. The mean average salary for Phlebotomists in the Boise, Idaho area as of May 2017 was $15.23/hr, compared to a national average of $16.69/hr. However, salary depends on the company hiring, with some places paying $13.86/hr, while there are other companies paying upwards of $22.94/hr. in the Boise, Idaho area. Now that the baby boomer generation has flooded the medical system, phlebotomists are in great demand. 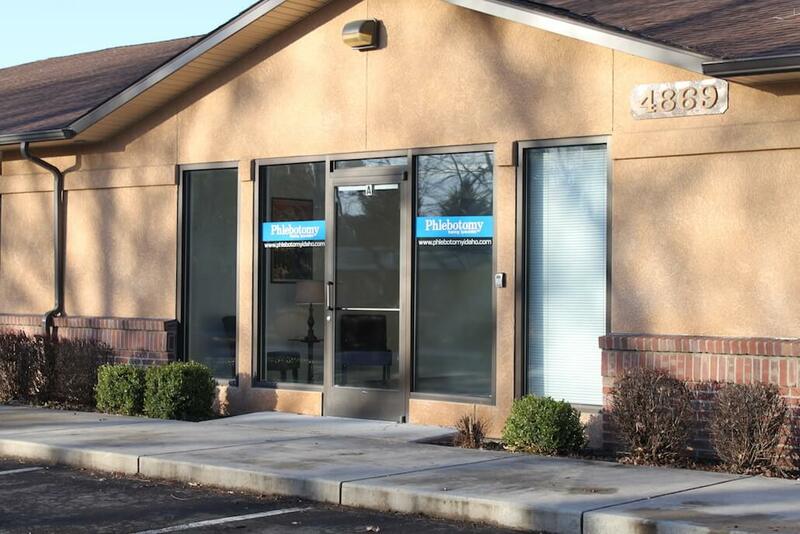 The career outlook is bright for phlebotomy in Boise, and it’s also a great start for those interested in pursuing further interests in the medical field like nursing.